Middlesbrough midfielder Bryn Morris, who has been enjoying a successful loan spell with Shrewsbury Town, has spoken to the local press and discussed his desire to show the Saddlers what they are missing out on after his previous loan spell with the club was cut short after just one first-team appearance. Following the earlier news that that on-loan Middlesbrough midfielder Bryn Morris had returned to the Sky Bet Championship club after failing to make an impact at the Banks's Stadium, Walsall Interim Head Coach Jon Whitney has spoken to club journalists and praised the England U20s international, and wished him well for the future. Walsall Football Club have today confirmed that on-loan Middlesbrough midfielder Bryn Morris has returned to the Sky Bet Championship club after failing to make an impact at the Banks's Stadium. Walsall loanee Bryn Morris, who joined the Saddlers from parent club Middlesbrough in late January, has been called up to the England U20s squad for their forthcoming match against Canada, which takes place on Sunday, 27th March. Walsall Football Club have this afternoon completed the loan signing of Middlesbrough midfielder Bryn Morris on an initial two-month youth loan. 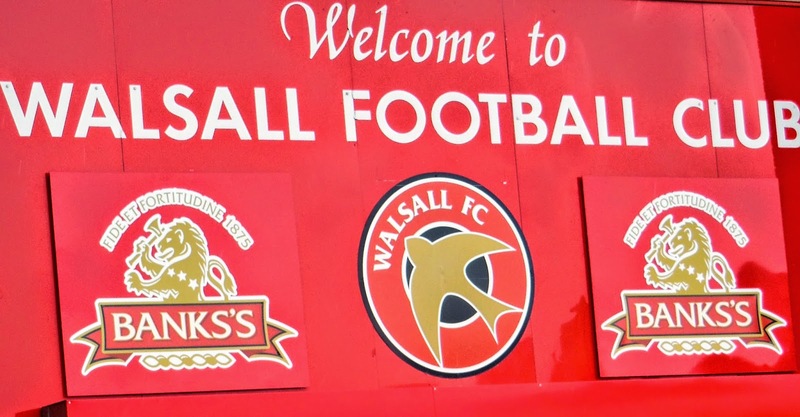 Walsall Football Club have taken AFC Telford United goalkeeper James Montgomery on trial. 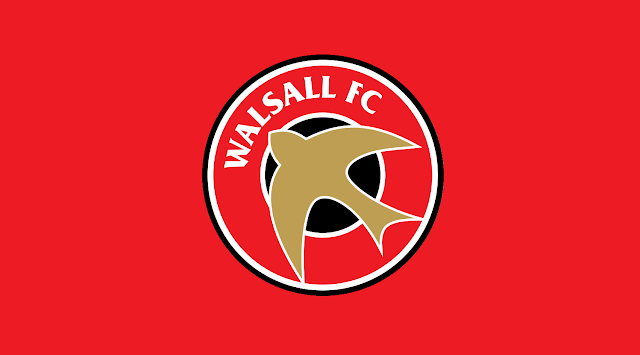 Walsall manager Dean Smith has spoken to the press ahead of this weekend's Sky Bet League 1 clash with Bradford City, and has discussed Middlesbrough defender David Atkinson, who made an appearance during the Saddlers' reserves victory over Shrewsbury Town on Wednesday afternoon.